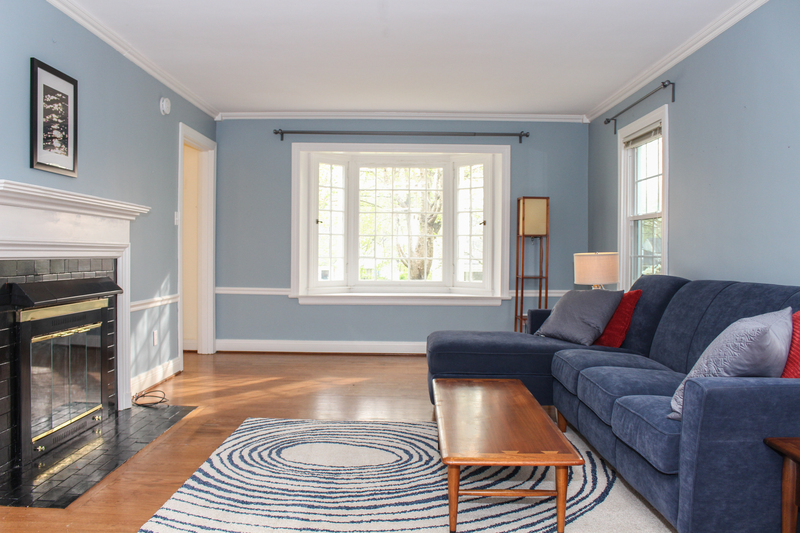 Built in 1938, this home has a lot of charm with some modern updates. It has hard wood floors throughout the entire house with an abundance of natural light, including beautiful bay windows in the living and dining areas! The first floor has a quaint eat-in kitchen with great potential and a spacious master suite with private access to the back deck. Enjoy the gas-burning fireplace in the cozy living area or entertain several guests in the formal dining room. 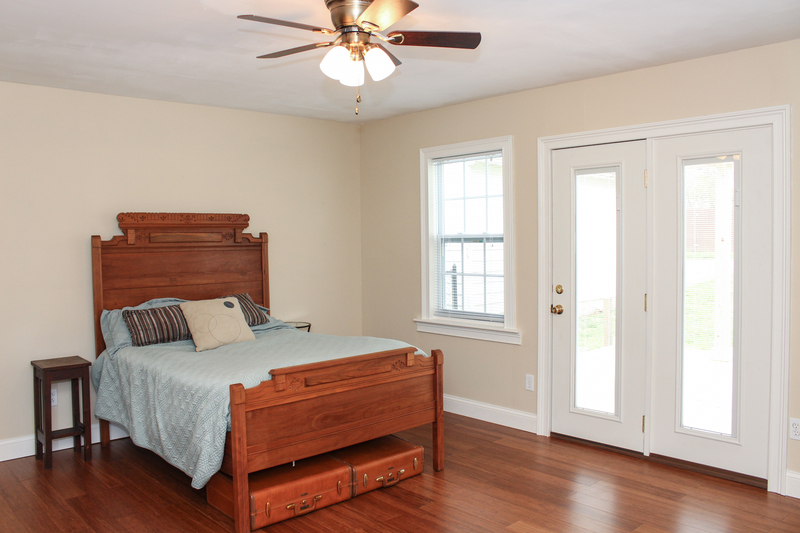 The two bedrooms upstairs have ample space with a full bath and linen closet in between them. The unfinished basement also has great potential with enough room for storage & laundry. 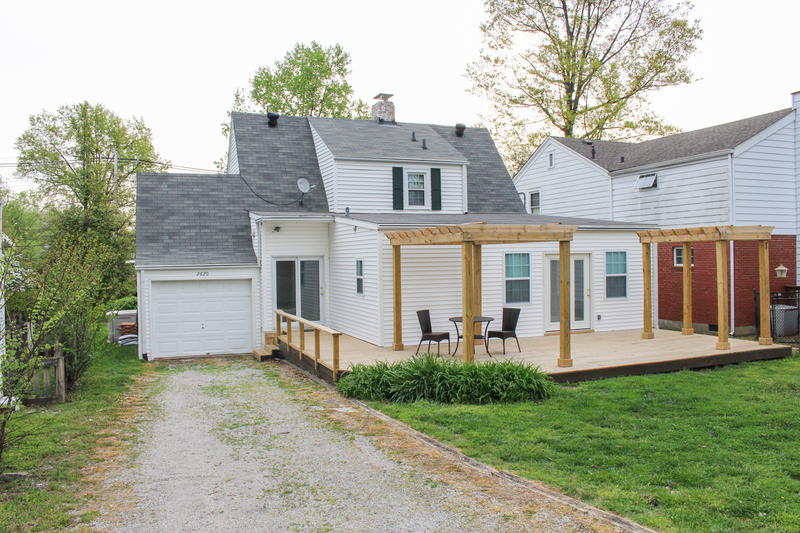 Delight in the serene back yard & entertain your guests on the vast back deck! Your dream home is here! ACT QUICK! 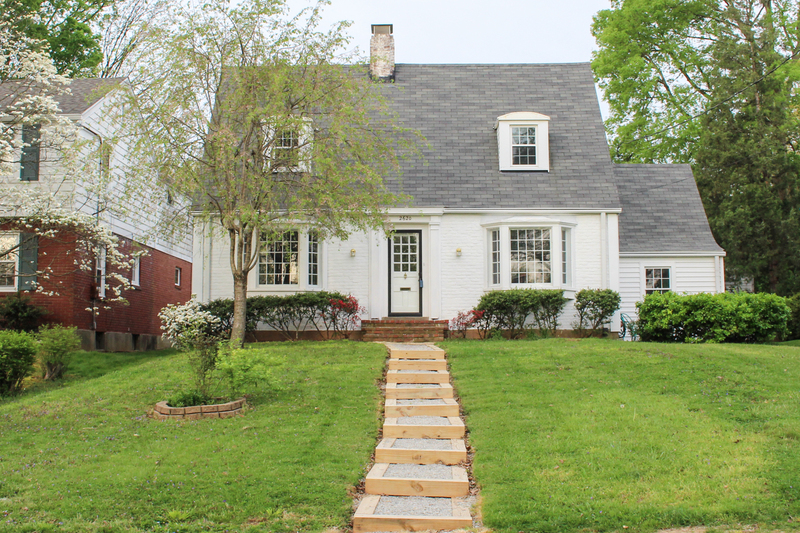 If you are interested in viewing this beautiful home, contact Mike Fogle and invest in this piece of Louisville, Kentucky Real Estate!